BEIJING -- A total of 106 Chinese companies made this year's Fortune Global 500 list, up from 100 firms in 2014, according to the annual ranking released Wednesday. 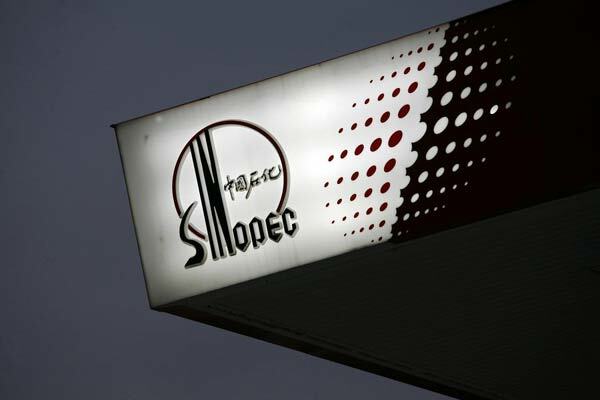 Sinopec Group, China's top oil refiner, was the second largest company in the world this year by total revenue, up from the third place in 2014, according to the new list topped by US retail giant Walmart. The number of Chinese companies in the list trailed only the US, which boasts 128 companies. The world's 500 largest companies generated $31.2 trillion in revenues and $1.7 trillion in profits in 2014. Private companies usually perform better when it comes to profitability State-owned enterprises continue to dominate China's top 500 companies in terms of revenue, but their private counterparts are gaining strength, Fortune Magazine said on Monday. The total revenue of the 500 companies increased 10.4 percent last year to 28.9 trillion yuan ($4.6 trillion), equivalent to more than half of China's GDP. Total profits were 2.5 trillion yuan. Oil giants China Petrochemical Corp and China National Petroleum Corp held onto their undisputed leading positions, coming first and second on the latest Fortune 500 list. 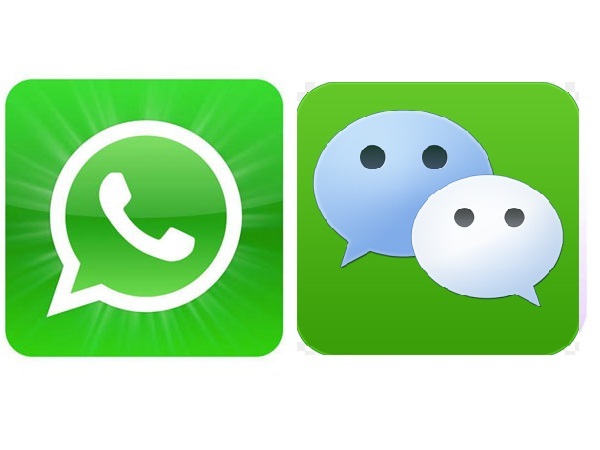 They generated 2.88 trillion yuan and 2.26 trillion yuan, respectively, in sales in 2013. The sales of third-ranked China State Construction Engineering Corp were merely one-third of the CNPC's. But the financial sector stayed in first place in terms of profits. Fortune said 29 financial institutions reported combined profits of 1.27 trillion yuan, accounting for more than half of the total profits of the 500 companies. The "Big Four" State-owned banks remained the most profitable domestic companies, and their profits all grew at a double-digit pace last year. Industrial and Commercial Bank of China Ltd was the single most profitable Chinese company, with 262.6 billion yuan in profit in 2013. At the other end of the scale, China Shipping Container Lines Co reported the largest loss last year, at 2.6 billion yuan. The market value of the 500 companies declined slightly, from 24.9 trillion yuan in 2012 to 24.4 trillion yuan last year. "After the second-longest suspension of initial public offerings, investors have a pessimistic view of the stock market. And the capital market's development this year is adding uncertainty to the direct financing of large companies," said Zhang Maiwen, executive editor-in-chief of Fortune China. Thirty-six companies made their debuts on this year's list, including JD.com Inc, which was listed on the Nasdaq in May. Footwear producer Anta Sports Products Ltd fell from the list. SOEs dominated it, taking 19 of the top 20 spots. Although SOEs are superior in scale, private companies take precedence in efficiency. In terms of return on equity, an indicator usually used to measure profitability, private companies in general achieved a better performance than their SOE counterparts. Home appliance maker Hisense Kelon Electrical Holdings Co had the highest ratio of 45 percent. "China's private companies are small but strong," said Li Wei, a professor at Cheung Kong Graduate School of Business. "The big gap in scale between SOEs and private companies is a barrier for China's economic development. "But on the bright side, if the government can treat SOEs and private companies equally in sectors that are dominated by SOEs, it will greatly enhance the efficiency of these sectors, which may foster 'big and strong' companies," Li said.